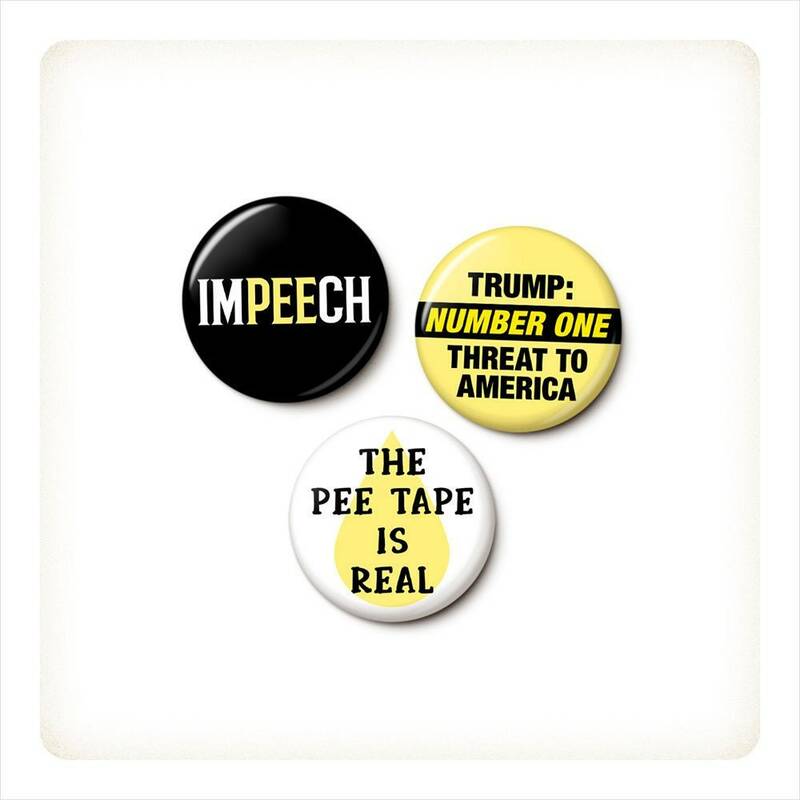 The Trump PeePeeGate Button/Magnet Set includes: ImPEEch, Number One Threat To America and The Pee Tape Is Real. 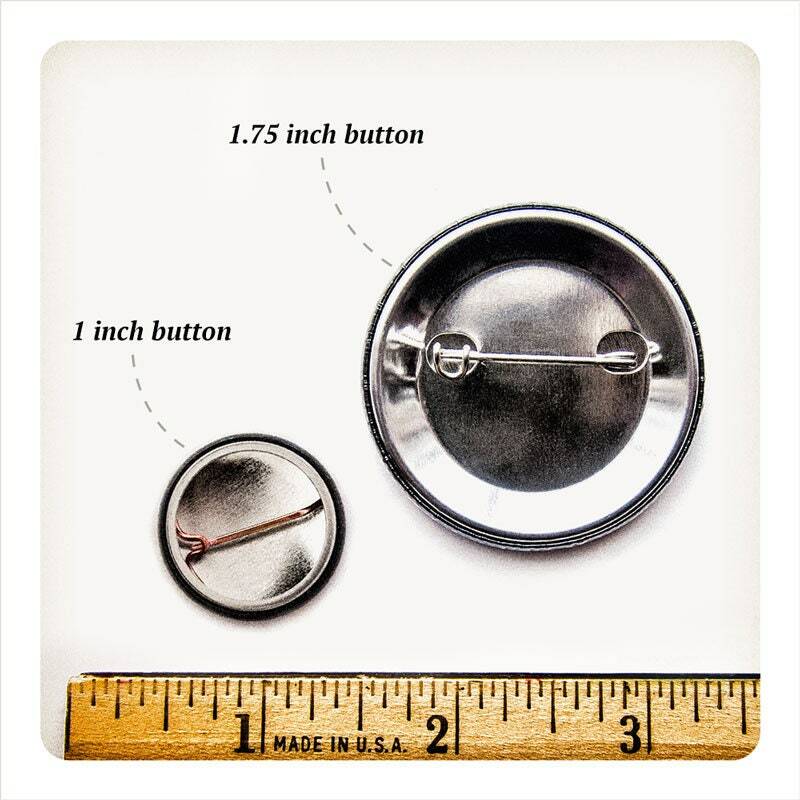 Set of 3 pinback buttons or 3 magnets, your choice. 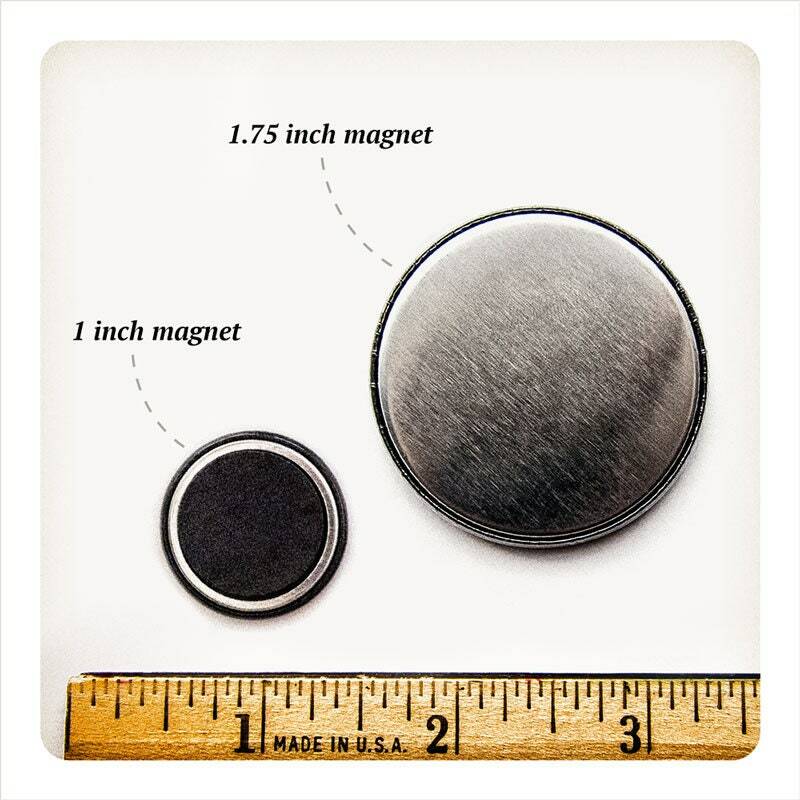 High quality magnets. 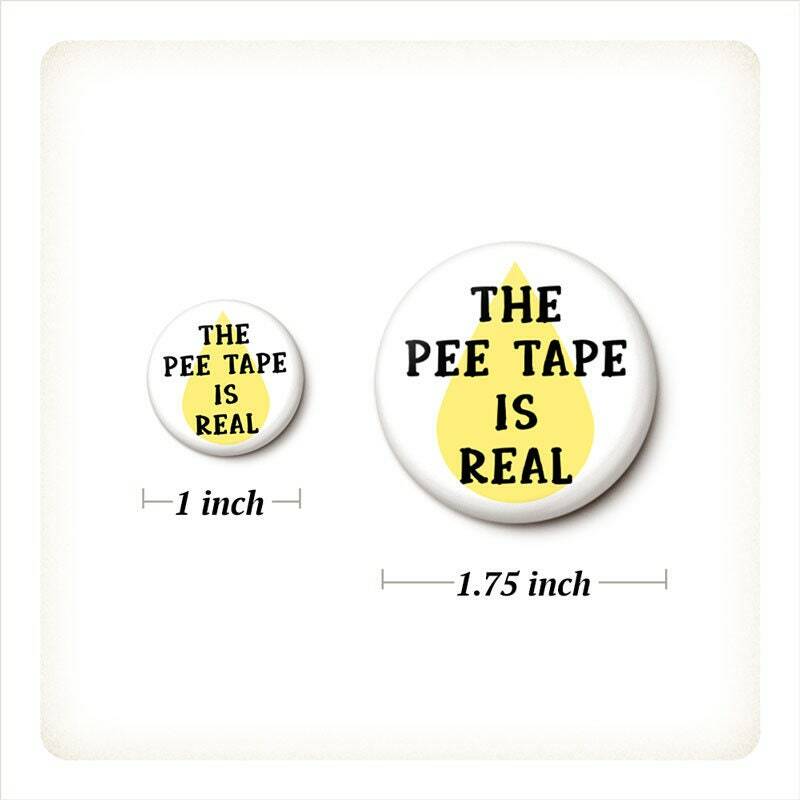 Recommend this shop.